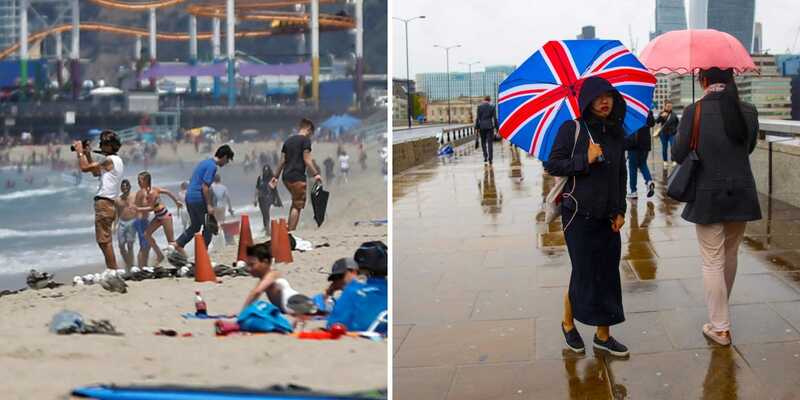 Venice Beach, Los Angeles, vs. London, England. New economic data puts the California economy at $2.747 trillion – bigger than most nations. The ranking puts in fifth in the world, just ahead of the United Kingdom, which is on $2.625 trillion. The difference is striking given California’s population of 40 million to the UK’s 66 million. California’s economy is so large, and has grown so quickly, that it is now the fifth-biggest in the world all by itself, according to US government data. Figures released on Friday by the US Department of Commerce put California’s effective GDP from 2017 at around $2.747 trillion. It said the state’s economy grew by 3.4% in the past year. 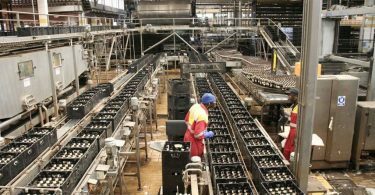 That growth puts it ahead of the United Kingdom, which has a GDP of $2.625 trillion, according to data published last month by the International Monetary Fund. According to the Associated Press, California’s boom has been especially pronounced because of its thriving tech, entertainment and agricultural industries. The difference is even more stark in light of the respective economies’ populations: Britain has around 66 million inhabitants, compared to California’s 40 million. The United Kingdom has experienced sluggish growth in the past year and many consider its future economic prospects in peril because of its impending exit from the European Union, characterised by fraught negotiations. It also highlighted currency fluctuations which helped increase the US dollar figure for California’s economy at the expense of Britain’s.